What!? Another New “Last Christmas!” Clip?! Another New, New “Last Christmas!” Clip! 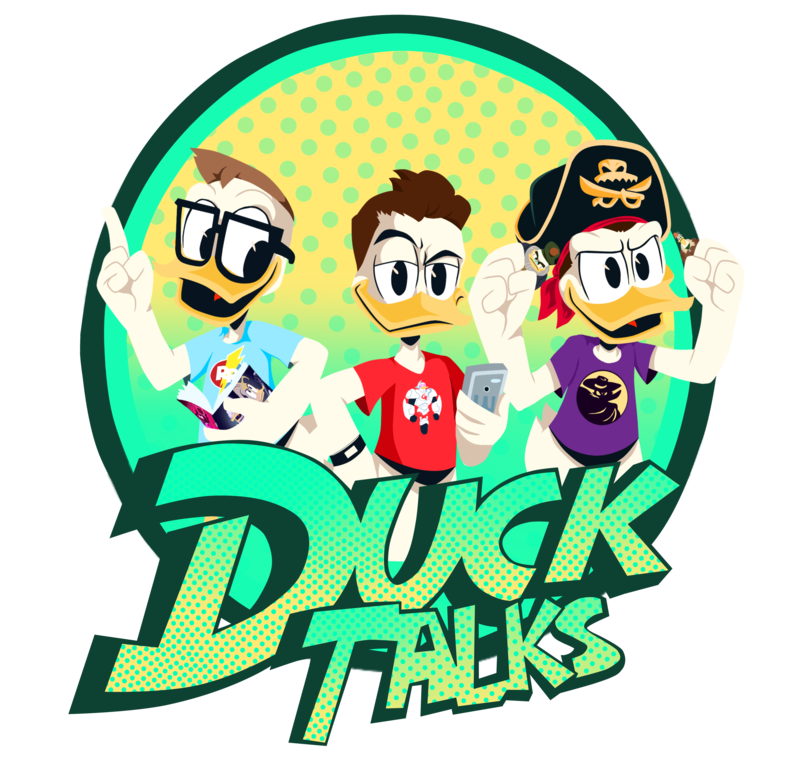 Bad Business Practices 101: A “Storkules In Duckburg!” Review! Another New “Last Christmas!” Clip! “Storkules In Duckburg!” Teaser Online!